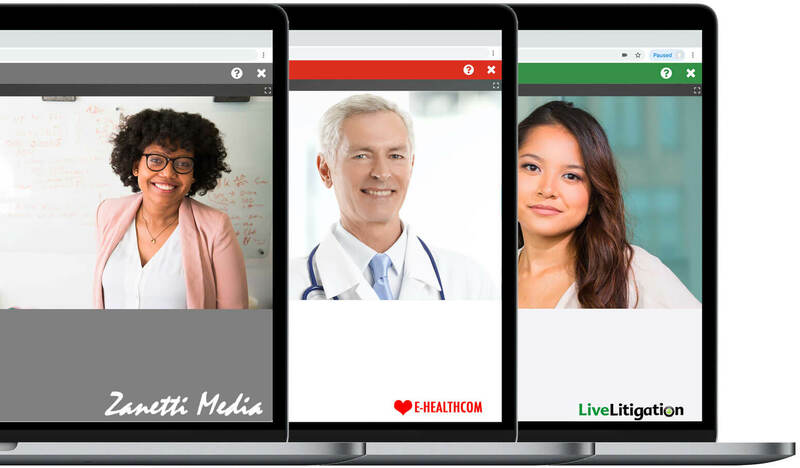 100% Web Based Video Conferencing with Screen Sharing, Recording and more! Group meetings of up to 8 users. Quick huddles with your team. 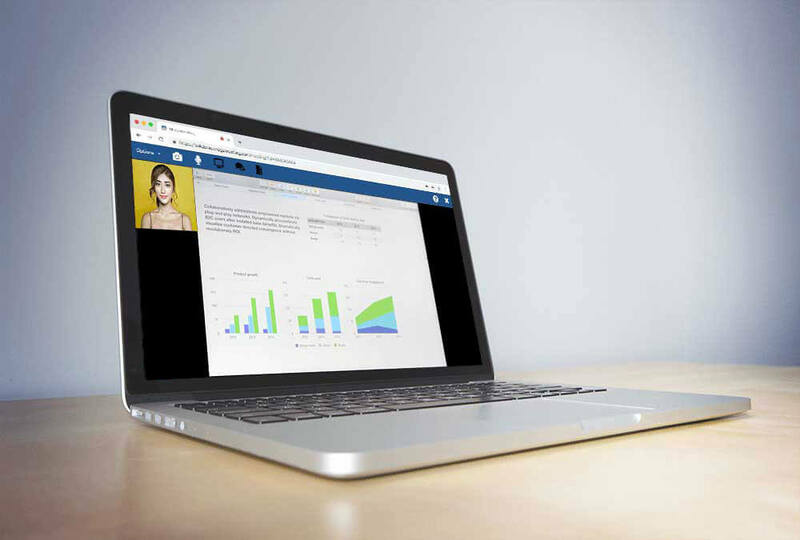 Video Conferencing and Webinars in one affordable package. Stream to up to 200 attendees. Great for seminars and lectures. Superior-quality video and audio for conferences of up to 8 participants. Share the screen of your desktop or any active application window on your computer. Useful for presentations, training, reviewing documents and more! Easily invite participants to a meeting via email using our built-in invitation system. Record your meetings and download an .mp4 to playback or share. Opt for a co-branded sub domain for your account, or go all-in with a privately branded domain. 1-to-many video and audio streaming for webinars of up to 200 attendees. Text chat with the entire meeting or privately with other participants. Create unique access keys for each participant for maximum security of your video conference. Exchange documents securely with other participants and save files for future meetings. 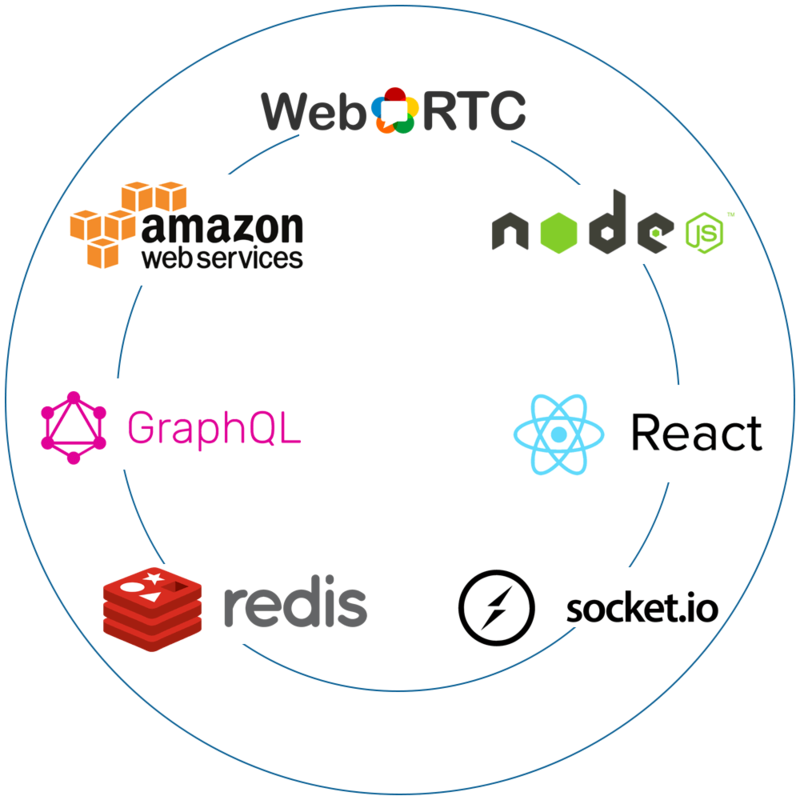 Integrate MegaMeeting.com video conferening into your application with our GraphQL API. Web based video conferencing means nothing to download for your users, enabling quick video meetings. 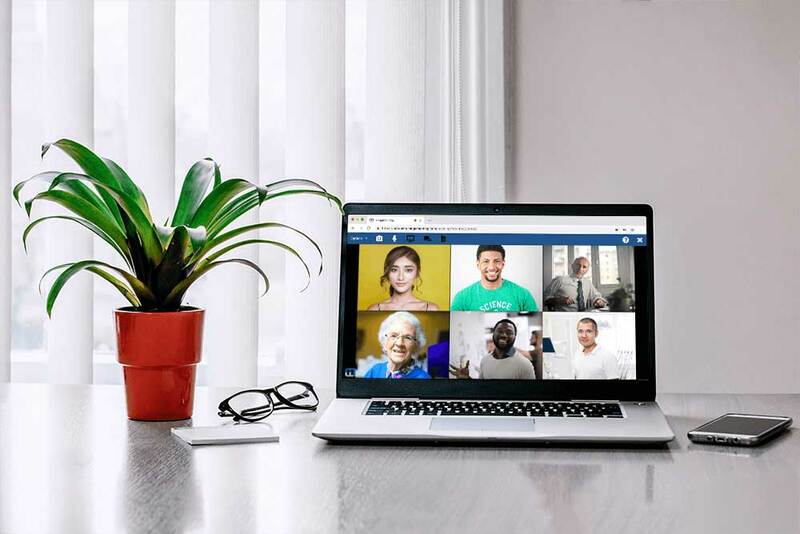 Our video conference api enables you to connect your website or application to an internet video conference.